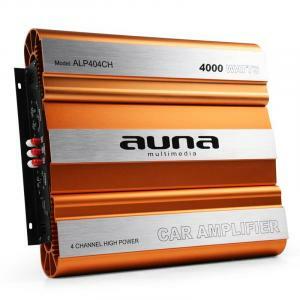 Car Amplifiers at the Best Price! 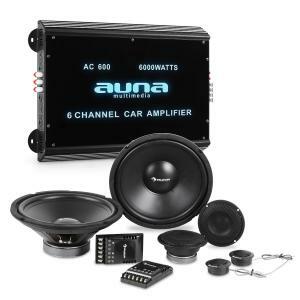 Everyone wants their car sound systems sounding great. 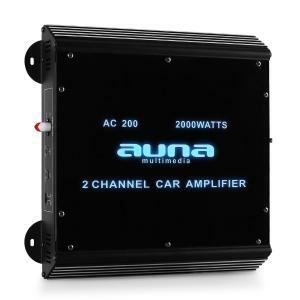 You need to start by buying a car amplifier online and match your car sub and car speakers with the amp car you buy! 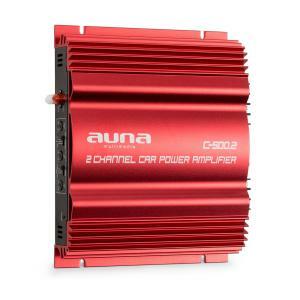 A car amplifier will boost your amp car music system very much like a Power Amplifier. 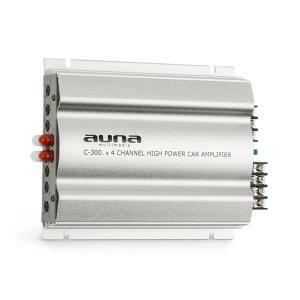 Car audio amplifiers are used to provide clarity in amp car systems. 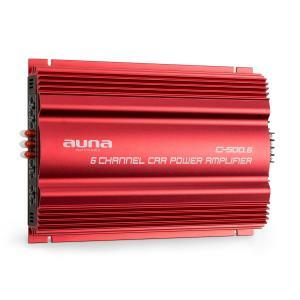 Car audio amplifier systems are perfect for a pair of 6x9” car speakers for amp car sound. 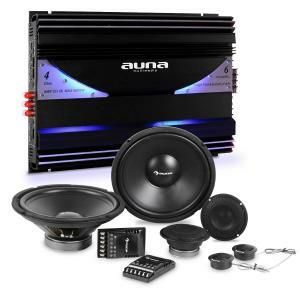 If you want to buy a complete car sound system buy a 4 channel car amplifier and a set of car speakers and car subwoofer amp car to match! 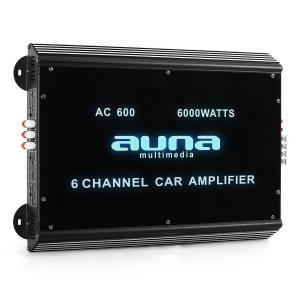 We have a range of car sub and amp systems which won’t break the bank and give your amp car system a loud thumping car bass sound much in the same way as an Active PA Speaker. 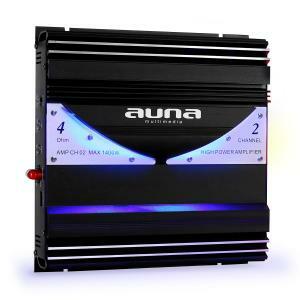 iPod Docking Station and Car amplifiers are also a great gift if you can’t find anything else from our gifts for men. 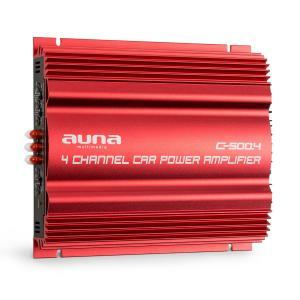 Try a car amplifier and car audio amplifier with 30 day moneyback guarantee if you don’t like your car amplifier. 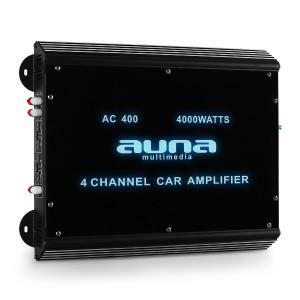 In car amp and bridgeable car amplifiers are available as a red amp car unit and blue amp car systems. 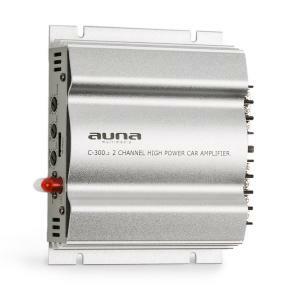 Compact small car amplifiers, amp cars are available with car amplifier car wiring kits. 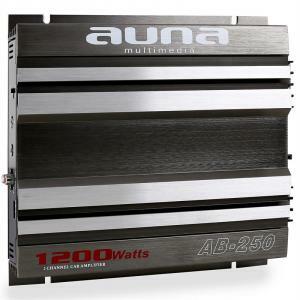 Buy a compact car battery amp under £50 and get some of the heaviest bass available. 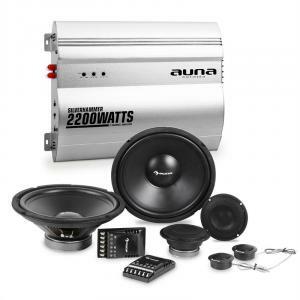 Car subwoofer and amp packages are also put together so you have a compatible amp car system and you don’t need to worry about how to wire a car amp or car battery amp units. 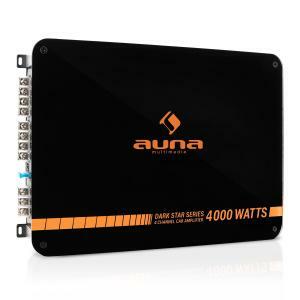 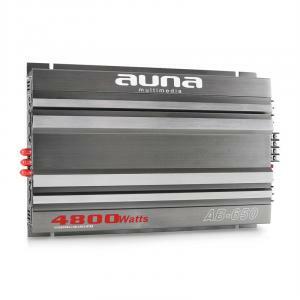 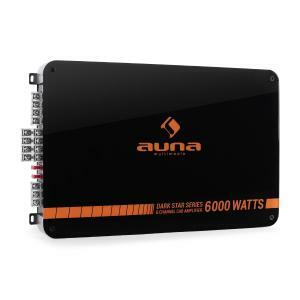 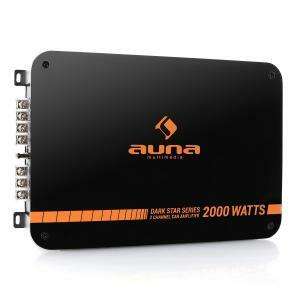 Why not buy a car amplifier online? 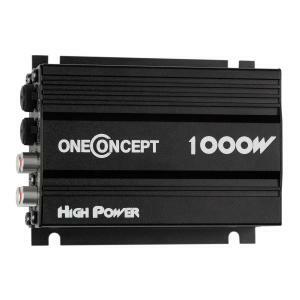 Car amplifiers are cheap and reliable when you purchase a best car amp from Hifi Tower! 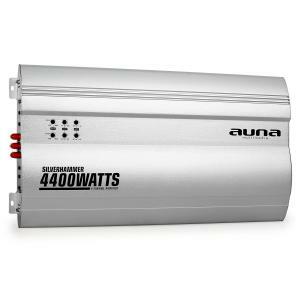 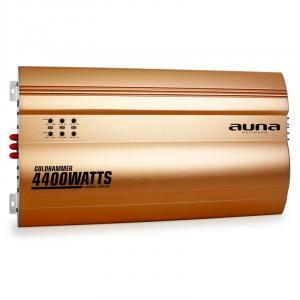 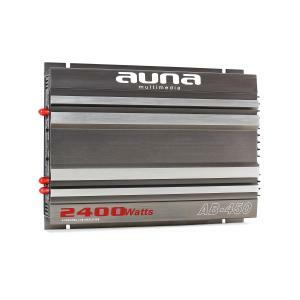 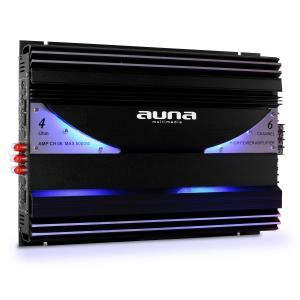 Amplifier car systems will boost your car stereo system if you buy one of the best car amps you can get 2000W car amplifiers or up to 10,000W amp car audio amplifiers. 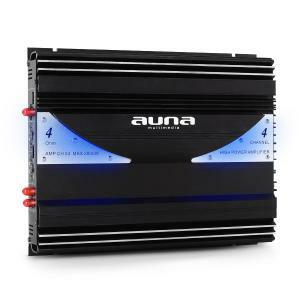 Purchase an amplifier for car today and save money when you buy a car amplifier or an Hifi Amplifier online from Hifi-Tower UK!